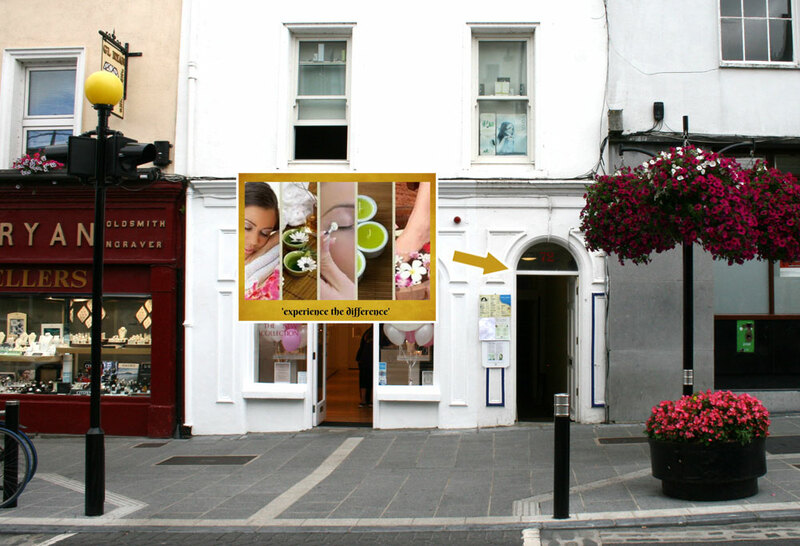 Knnza Spring Beauty is located in the heart of the city of Kilkenny. 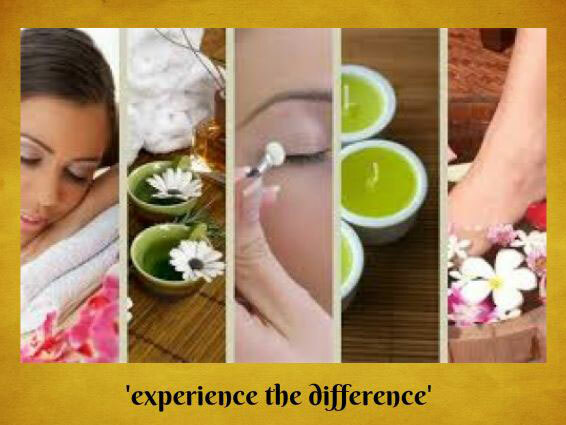 Its an urban beauty salon destination for women and men who seek stress relief and relaxation in a serene atmosphere. 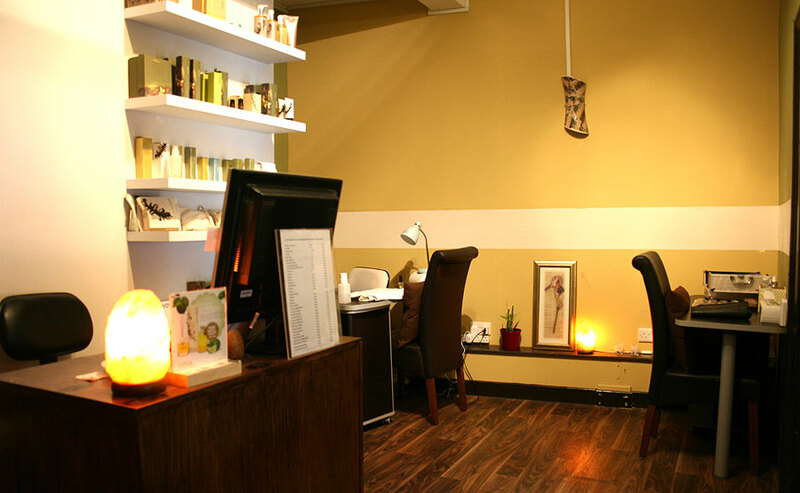 Whether you come to the salon to ensure that you always look your very best, or your visit is more about stress relief and survival in a busy world, Knnza Spring Beauty is an ideal place to spend a few hours for self renewal. We follow the concept of a spa where tranquility prevails and all the five senses are awakened and refreshed. Treatments include a vast range of offerings including body massages, invigorating body scrubs, wrap and stress relief treatments. 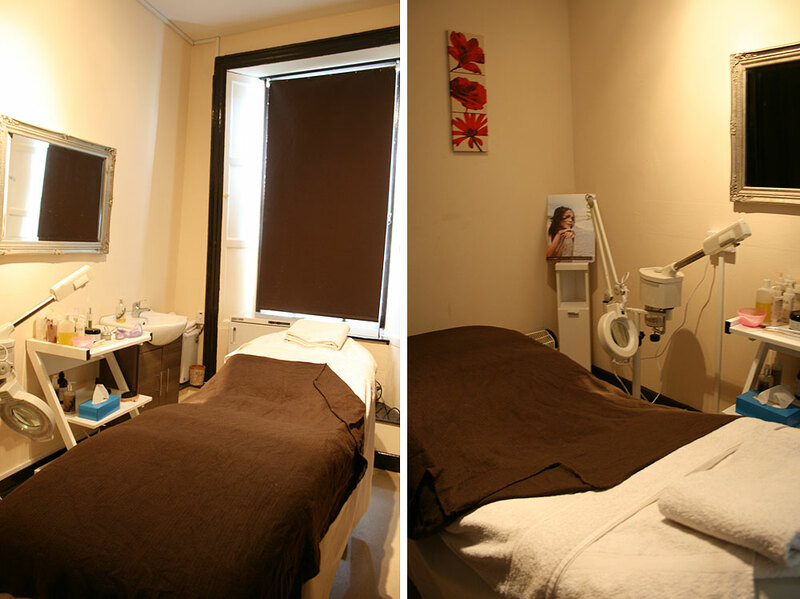 Knnza Spring is also known for its signature beauty treatments body, face and waxing. "I had a wonderful treatment in Knnza Spring beauty Salon today. So fun & relaxing. Thank you so much Nirmala an absolute lady can't recommend this place enough. Fantastic"
"I loved it! 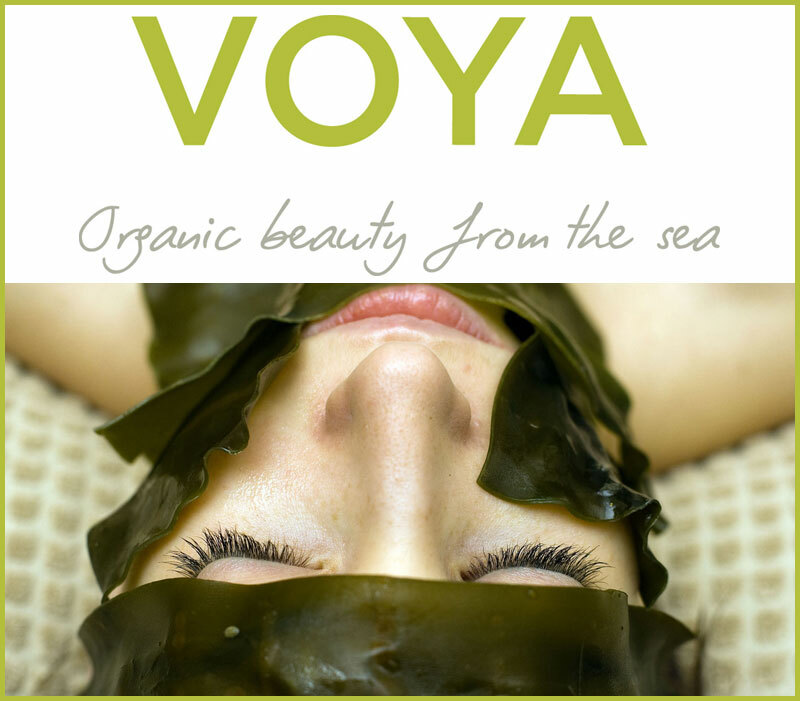 Thanks for nice treatment and all lovely Voya beauty products which make me feel so relaxed! Nirmala you are the best!" "Nirmala is not only professional at her job but always has a kind word or smile for you.. 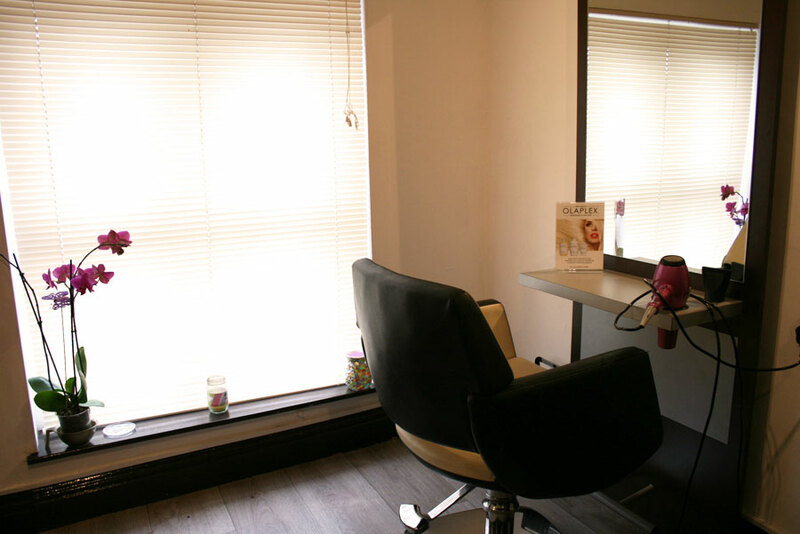 I've gone to a few beauticians before but Nirmala puts you at ease with her knowledge and quick wit humour..."
"Had hair and beauty treatment done,both are excellent"
"I would highly recommend this salon to anyone looking for great service with a smile. 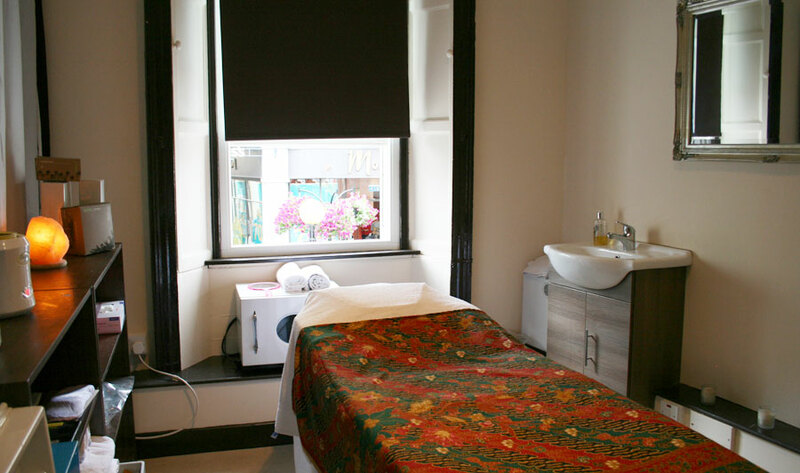 Nirmala is so friendly and professional, she makes you feel very at ease whilest providing a top class treatment." 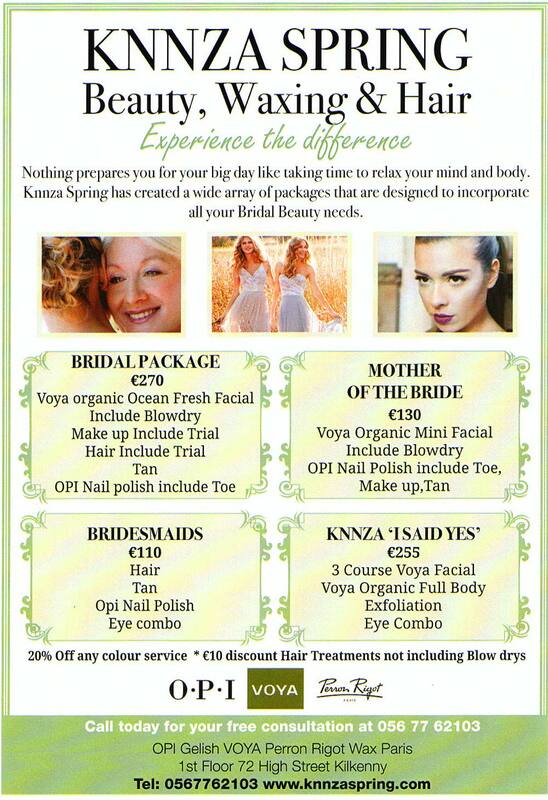 Knnza Spring Beauty and Waxing also provide a hairdressing & styling service through our qulaified hair stylist. Please contact us to make a booking.